Reef Industries delivers unparalleled assistance in the design of all custom manufactured and fabricated orders. Our Technical Services department can assist you with finalizing your design and providing recommendations on features that can be incorporated into your product to meet your project needs. 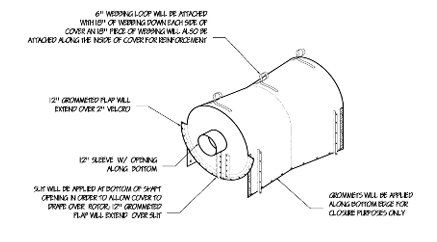 Whether it is a CAD drawing, PDF or hand sketch, we can review and recommend options for your project.